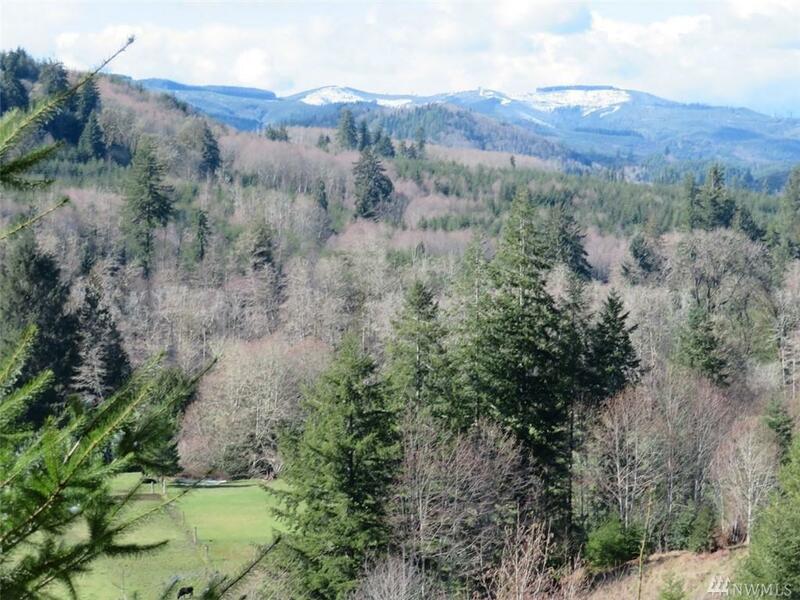 Six gorgeous acres with panoramic views of the Willapa Hills & valley. 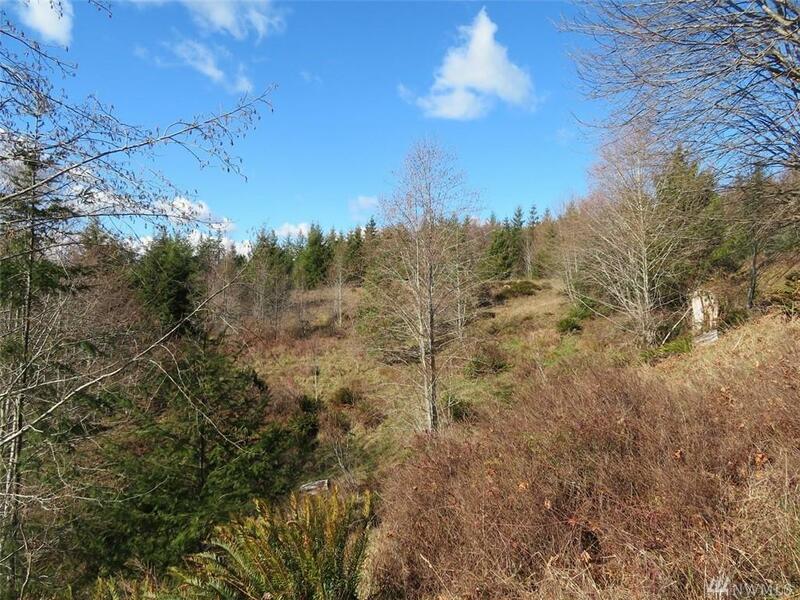 Property is teaming with deer & elk and backs up to a large tract of private timber land for added privacy and seclusion. 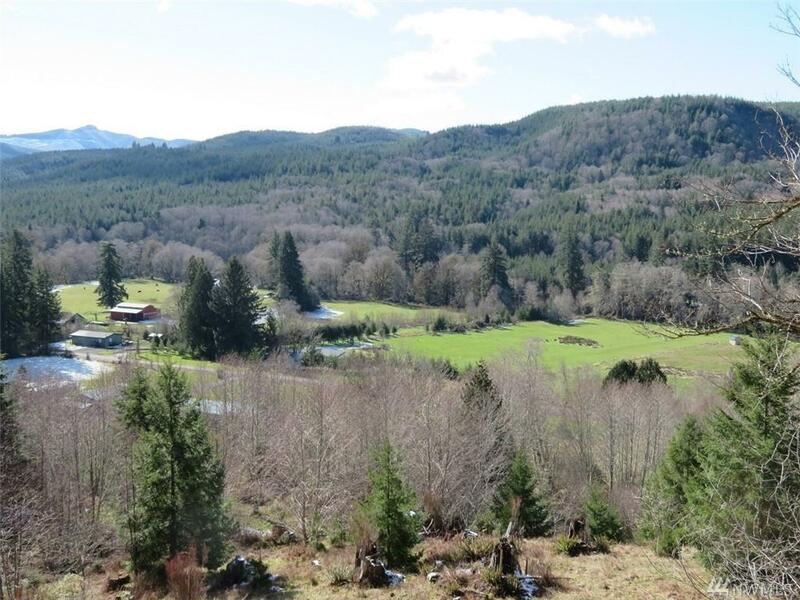 Situated on a paved county road in the peaceful community of LeBam Washington located in the heart of the Willapa Hills & just 40 min. from I-5 & less than 1 hour from the Pacific Ocean. 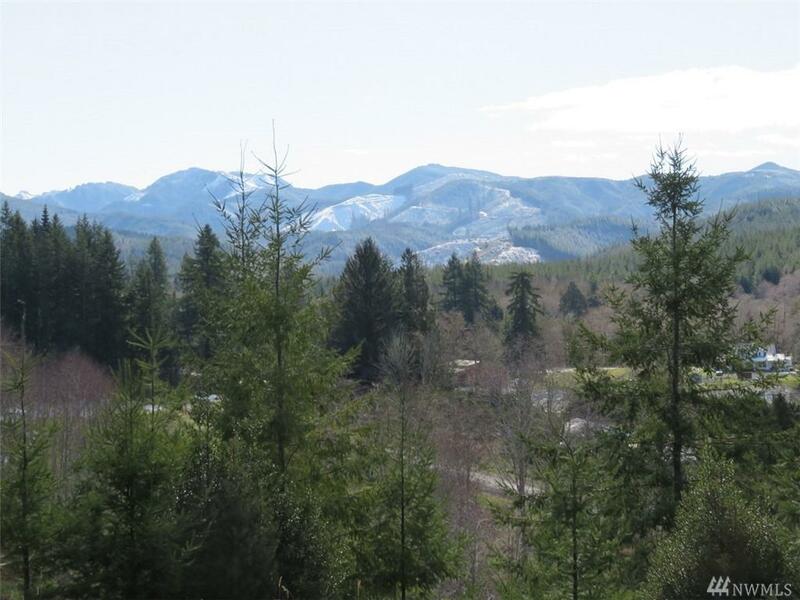 Enjoy moderate year round climate among the forest covered hills & mountains, this is an incredibly beautiful property.